The National Emerging Museum Professional Network is comprised of an all volunteer board made up of leaders from local and regional EMP Chapters and museum professionals across the United States. Please feel free to contact us if you have any questions about the NEMPN. 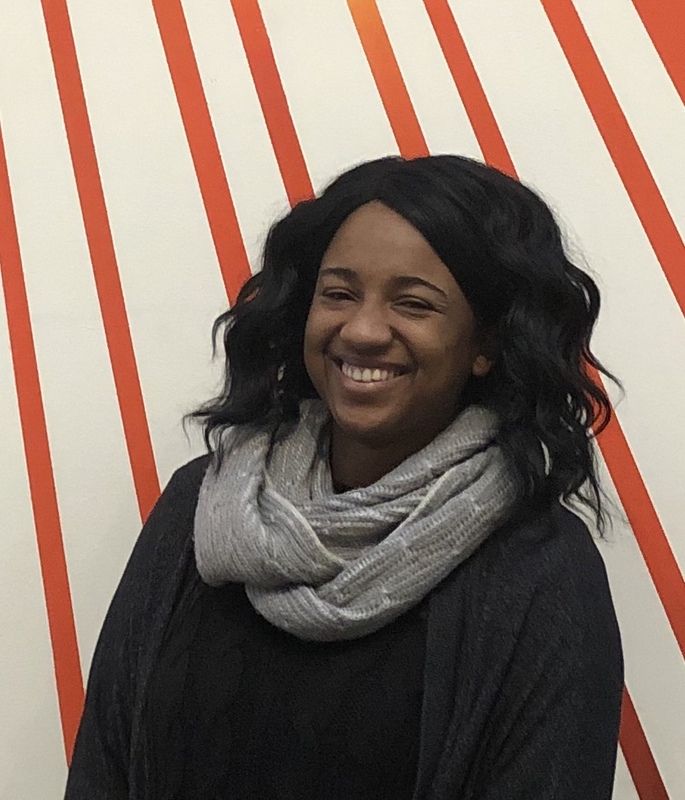 Michelle Epps is the Community Engagement Coordinator at SPACES located in Cleveland, Ohio and is currently the interim Museum Educator at the Lakewood Historical Society. She has a Masters in History with a Specialization in Museum Studies and a Certificate in Nonprofit Business Management from Case Western Reserve University. She has been involved with NEMPN since 2011 and served as the co-chair of the Cleveland EMP until 2015. Katie Conrad is a curator working in Colorado. 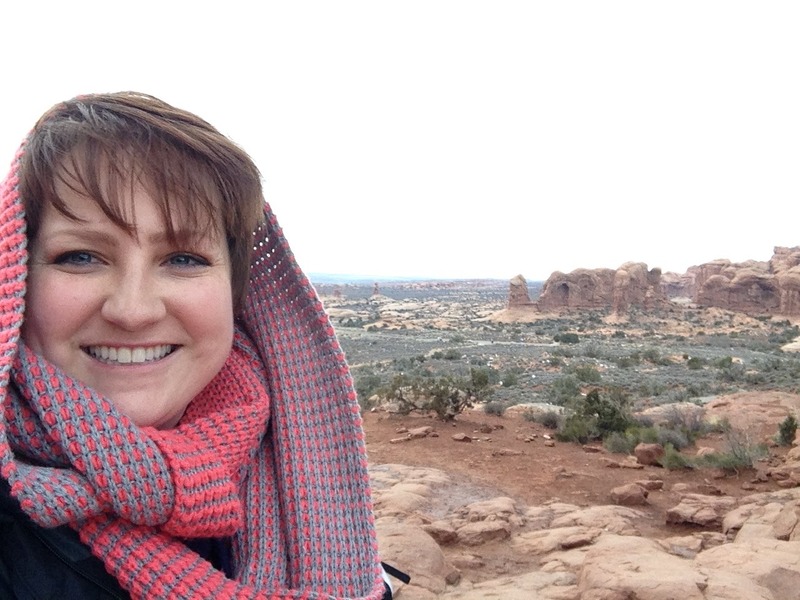 She has been a museum professional since 2010 working in Utah, Colorado, Iowa, and Illinois. Conrad has a BA in anthropology and an MA in museum studies from Western Illinois University. She has been a part of NEMPN since the beginning in 2013. 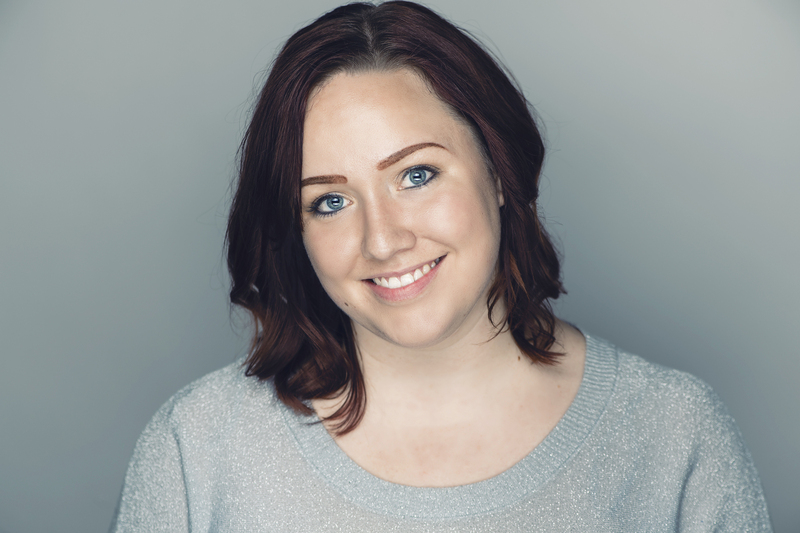 Kristen Mihalko has worked in the non-profit sector for 8 years mainly in program development and coordination. 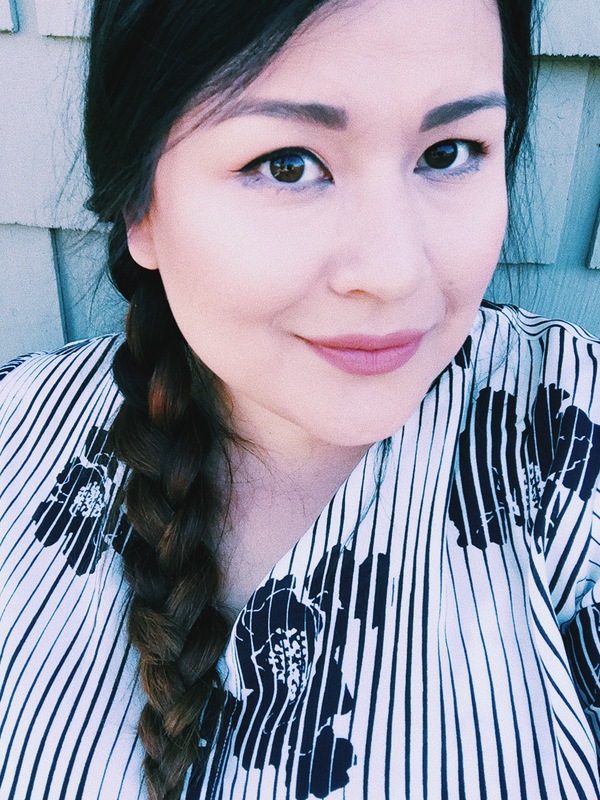 As an advocate for career development and personal growth, she volunteers her time as the Secretary for the National Emerging Museum Professional Network and Treasurer for YNPN San Diego and Rising Arts Leaders San Diego. 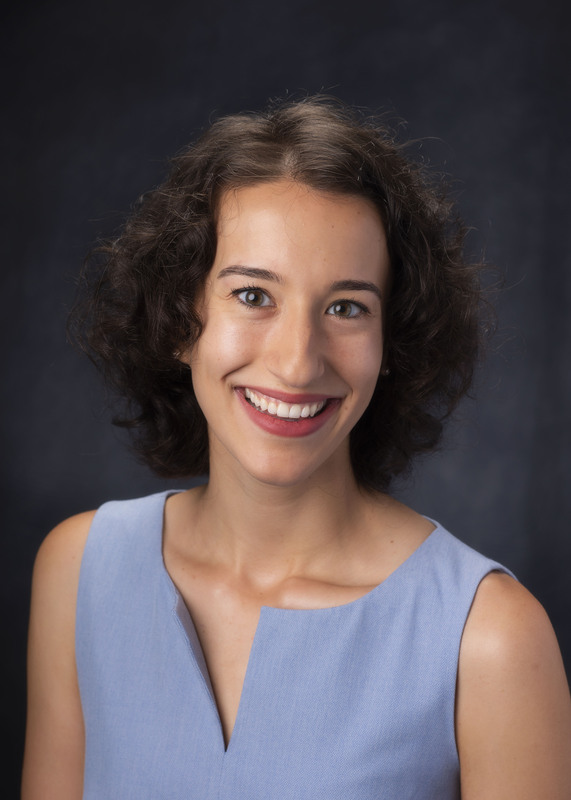 She is also on the Program Planning Committee for Western Museums Association and is the Immediate Past President for the San Diego Emerging Museum Professionals. She is currently earning a certificate in Arts and Culture Leadership at the University of San Diego. Kristen is the Senior Manager of Programs and Special Events for the Balboa Park Cultural Partnership and holds a Bachelor of Science Degree from the University of Hawai’i at Manoa in Family Resources with a certificate in Women’s Studies and a Master’s Degree in Strategic Communications from National University. Sena Dawes is the chair of the survey committee and a board member with the NEMPN. Sena does evaluation and audience research at a museum in St Louis, MO. She is also a member of the Visitor Students Association as a member their membership communications group and a co-chair on the workshop committee, a member of the Young Friends Board of the Starkloff Disability Institute in St Louis, a member of the Audio Description Committee with MindsEye Radio in St Louis, and spends the rest of her free time playing the double bass with various orchestras in the city. Chloe is a museum educator with a passion for learning and a penchant for story telling. Alongside her colleagues at the Museum of Idaho, she develops programs and exhibits for all ages. 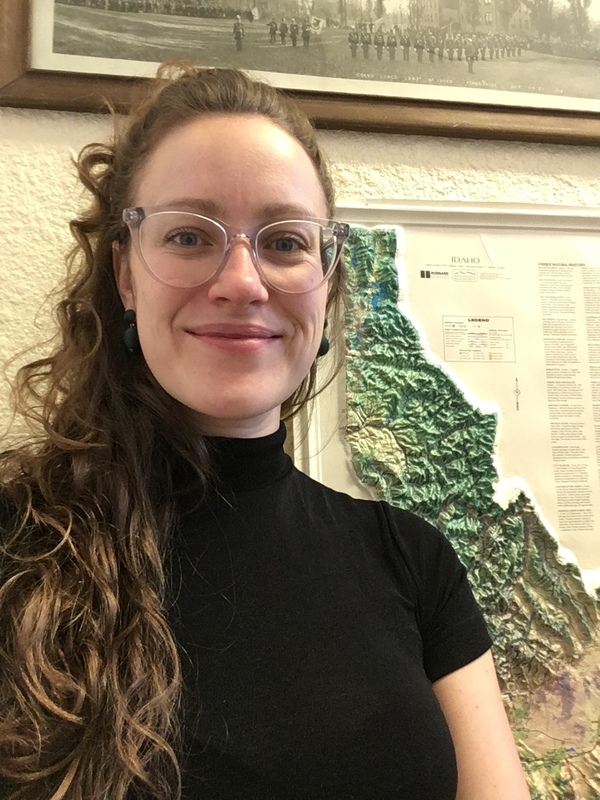 She believes in the power of uncovering the history and science of one’s own surroundings which has lead her to find “home” in the wild stories and places of Idaho; she hopes to inspire others to create real connections with the places they live in a similar way. Outside of museums, she finds happiness in spending time with her artist husband, her adventurous daughter, her fantastic family, and playing the bass in a two-man band with her brother. Angeles area, creating new community partnerships for audience engagement. 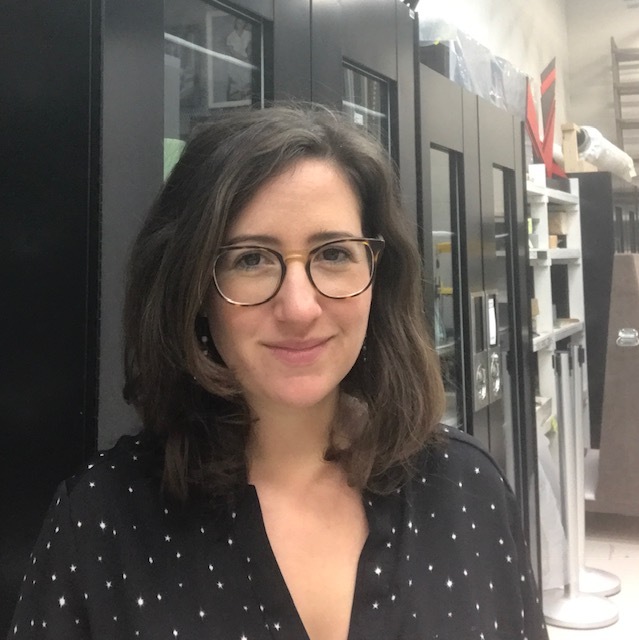 Sierra Polisar is the Collections Manager at the Newcomb Art Museum of Tulane University in New Orleans and the chair of the New Orleans EMP network. She is also a committee member of the New Orleans Preservation Coalition. Sierra received a B.A. in American Studies from Goucher College and an M.A. in Museum Studies at the University of Leicester. Sierra is interested in socially engaged museum practice, and bringing innovation and creativity into collections care. 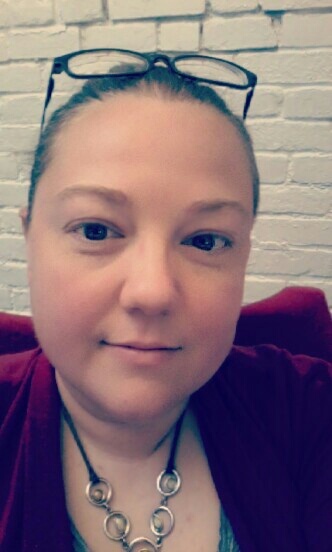 Michelle Reynolds is a devoted arts and culture professional with experience working in museums, special collections/archives, and with internationally recognized artists. With an interest in engagement, her academic and professional work revolve around the ways in which audiences interact with works of art and objects of material culture. 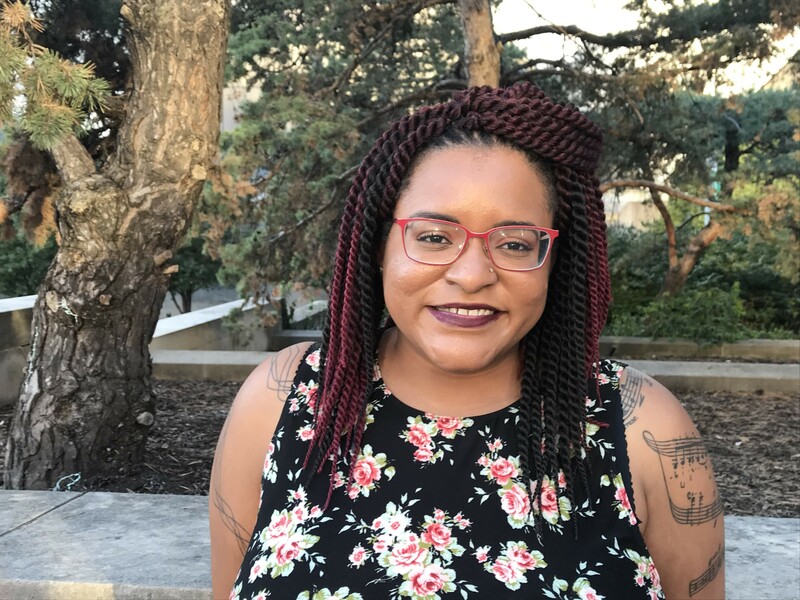 From social media management and curatorial projects, to assisting artists at work, she is passionate about helping others realize the unique stories and perspectives inherent to works of art and artifacts. She holds a BA in art history and history from the University of Puget Sound and MAs in art history and museum studies from Syracuse University. Historical Administration from Eastern Illinois University. For the past 4 years, she has worked as Curator of Collections for the Schingoethe Center of Aurora University – a small art museum outside of Chicago. She also teaches Museum Studies courses at Aurora University. Laura has also served on EMP’s Survey Committee since Spring of 2017. 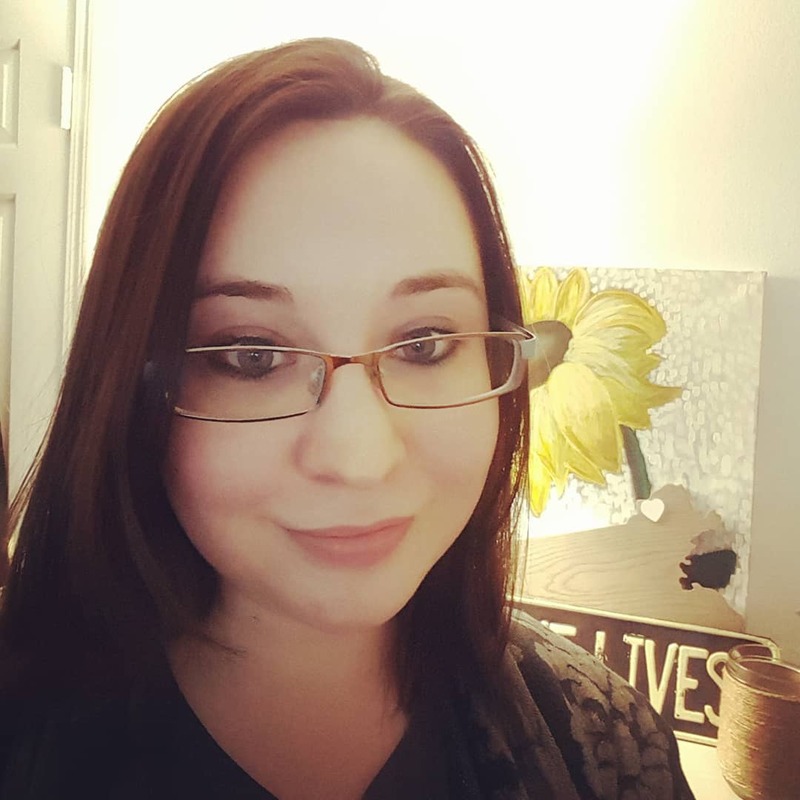 Sierra Van Ryck deGroot has a MSEd in Museum Education with a specialization in Early Childhood Education from Bank Street College of Education. She currently works at The Aldrich Contemporary Art Museum in Ridgefield, CT. When she is not in a museum, Sierra can be found traveling, serving on the NYCMER Board, or trying to make a dent in her bucket list. Lindsey Waldenberg is a public historian dedicated to creating meaningful and long-lasting educational experiences for museum visitors. 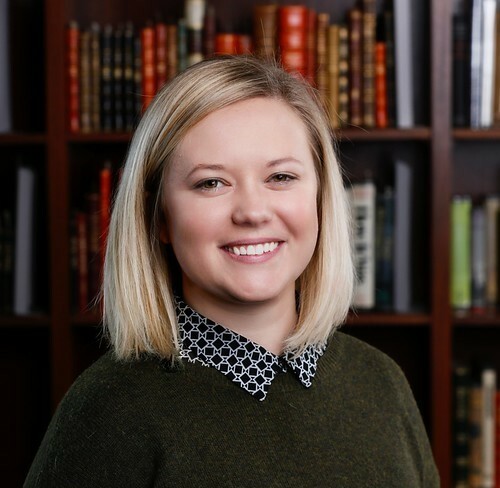 Based in Raleigh, North Carolina, Lindsey has worked at museums, cultural heritage sights, and archives across the country; currently, she manages the Visitors Center at the University of North Carolina at Chapel Hill. Lindsey earned her MA in Public History (2017) from Texas State University and dual BA in History and Art History (2012) from Washington University in St. Louis. In her free time, she enjoys hiking with her dog and baking peanut butter cookies. Want to become more involved with NEMPN? Join a committee!